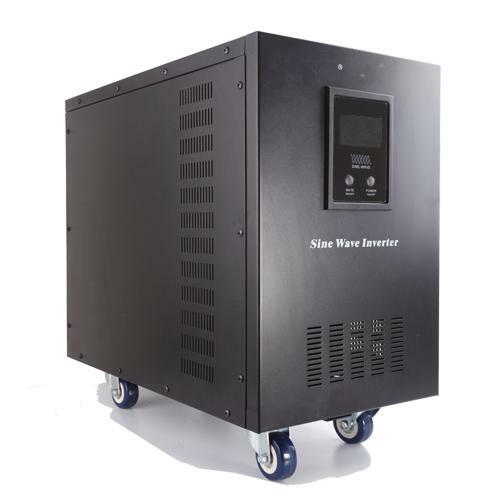 UPS 8000VA-6000W solar charge inverter_Solar&Wind Product_Product_Get high quality goods directly from the original factories! what is your pricing for more than 1 unit? and what is your warranty? I send a email to you. pls check and give you suggestion. we do 120W-8KW,pls kindly check our web. thank you! welcome to purchase our solar controller again.